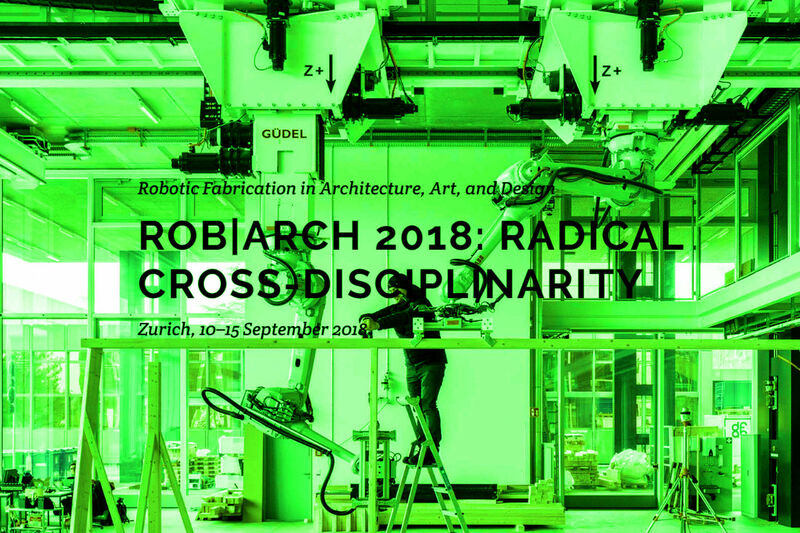 We are extremely proud to announce that “The computational production of POLYHEDR.a”, the short documentary about the design research in computational design and robotic fabrication conducted within the renovation project of the fine guest house Villa Vi, has been selected for the ROB|ARCH 2018: RADICAL CROSS-DISCIPLINARITY conference!!! Among the selected projects with top-level participants, POLYHEDR.a is one of the very few non-academic projects and ALO is the only selected Italian architecture firm! This makes us especially proud and pays back for the extreme commitment we need to pursue our objectives, to find the resources and the energy necessary to set up all our daily architectural practice on basic and applied research. A deep thank you to the team and our visionary clients who love architecture and stimulate us to follow this path by entrusting us with their resources!